Looking to re-up your fragrance collection for spring? We're totally with you: It's the best way to get a new lease on life (and banish those winter blues). 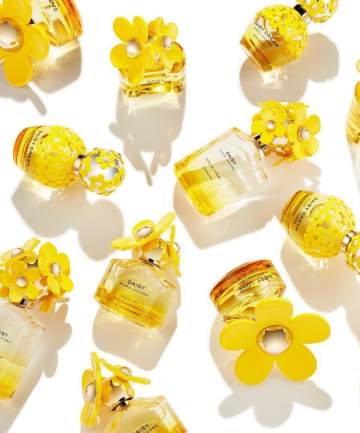 And seriously, what better way to welcome spring than with a bouquet of delectable perfumes? There have been so many amazing launches lately, so we've rounded up a selection of the best fragrances for spring, from fun-loving fruity florals to sophisticated brights with timeless appeal. You'll spot some well-loved picks from top brands like Marc Jacobs, Viktor & Rolf and Jimmy Choo; each unique and perfect for different personalities and occasions — keep reading to shop our favorite spring perfumes.